Lawn and turf care in the mountains can be challenging. And lets face it, “lawn season” is also our favorite “outdoor recreation season.” So who wants to spend their free time caring for their lawn? Let the Turf Management Team at BCL help and produce excellent results. Our turf management program includes proven products and practices that ensure a healthy, green, and weed free lawn. 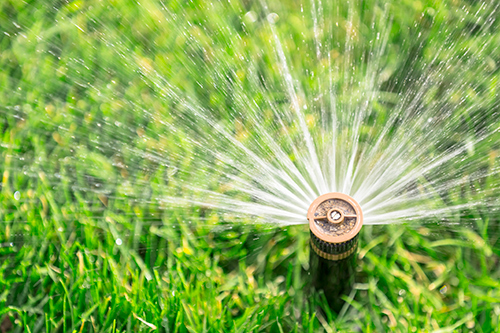 BCL maintains a variety of irrigation systems for both residential and HOA/Commercial properties. Contact us about our Irrigation Assessment Program. 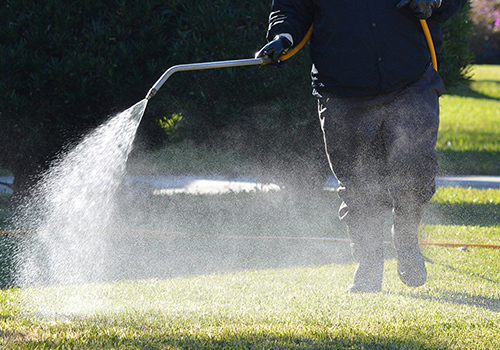 BCL uses a variety of LESCO Products for both granular and liquid weed and pest control. Contact us about our selection of seasonal applications.